Discover more about private investigators capability, employment and regulations in Reno. ICS offers a full range of private investigation services throughout Reno, and our investigations are performed by our strategic partner, EDF. All EDF investigators are committed to providing affordable, reliable and confidential services. ICS and our partnered agents are held to the highest levels of professionalism and you can expect their findings reported in an accurate and timely fashion. 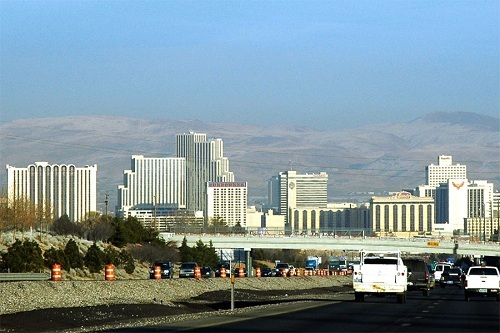 Our strategic partner in Reno, Nevada can provide private investigation services throughout the entire state. NV License #1498. EDF is unrivaled in customer satisfaction for private investigations in the Reno area, providing clients with confidential and discrete investigations. When you need a licensed private investigator in the Reno area turn to the professionals you can trust. Begin your free consultation to discuss your case with an EDF Case Analyst by calling our Toll Free 24 hour line or complete our online consultation form. 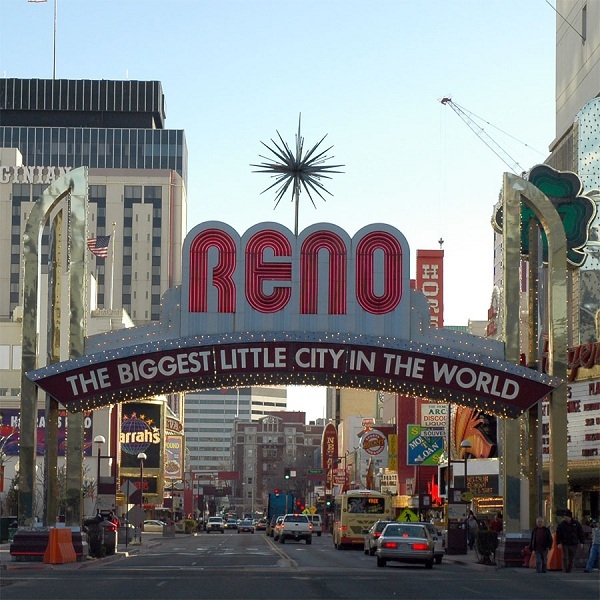 Reno, NV has created some of the most rigorous requirements in the country for PI licensure. EDF holds their Reno Private Investigators to all state requirements, and strives to exceed expectations. We go above and beyond state minimums by offering a free consultation, providing clients with detailed reports throughout the investigation, and conducting accurate and affordable investigations. EDF has local private investigators available 24 hours a day in the Reno Service Area, so your investigation can be handled quickly and on short notice. EDF conducts investigations throughout the state, including Las Vegas, North Las Vegas, Carson City, Henderson, Paradise, Reno, Sparks, Spring Valley, Sunrise Manor, and Lake Tahoe. EDF operates throughout Nevada and accepts most case types and computer forensics matters. Private investigations benefit people in a variety of ways, especially for people who suspect their partner is cheating, are dealing with a complicated divorce, fighting for child custody, or searching for a missing person or birth parent. Evidence collected by ICS or EDF is admissible in court, and Private Investigators can collect evidence that civilians do not have access to. Call ICS to begin your free consultation today, or fill out our online consultation form to have an EDF Case Analyst contact you. ICS provides a wide variety of surveillance and counterintelligence services, including computer and cellular forensics, employing state of the art equipment and techniques to keep you safe and free from unwelcome eavesdropping. ICS also performs pre-employment screening, finger printing, background checks, and more.